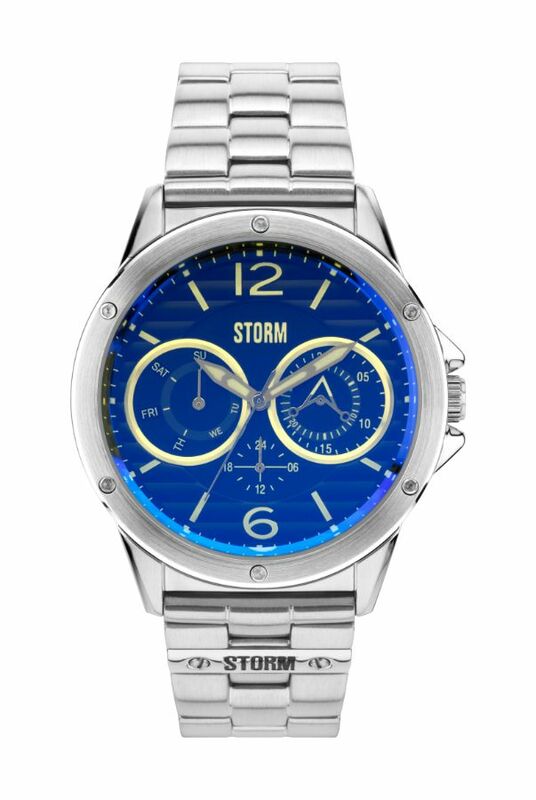 The STORM Aztrek is a sporty style watch with a silver coloured strap made from stainless steel and a black face. The black dial has multifunction features giving the day, date and 24 hour so that you never loose track of time. 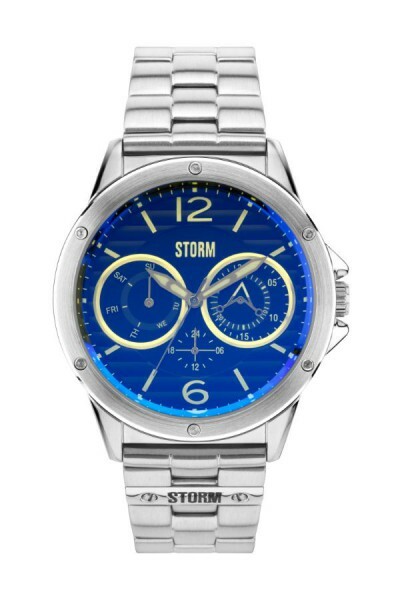 Waterproof to 50m, this watch is perfect for everyday wear.